Few days ago on the successful completion of the first deterrence petrol of Arihant, which is SSBN (ship submersible ballistic missile nuclear powered) Indian Prime Minister Narendra Modi gave statement that now India possesses “credible nuclear deterrence”. There is no doubt that with INS Arihant, India now possess a capability to fire nuclear ballistic missile from sea but so far it has only been able to fire smaller range K-15 successfully from Arihant, which is only of 750 km range. Furthermore, India still needs to test its longer range missiles of K-series from Arihant. This deterrent petrol got all hyped because of the statement from Indian prime minister who believes that now India possesses “credible nuclear deterrence”, however question arises here is against whom? In a complex security environment of South Asia it is always propagated by India that it is facing two tier threats from China and Pakistan. However, Arihant with its K-15 small range ballistic missiles lack the capability to target China. Thus, India is acquiring credibility against only Pakistan. Arihant successful deterrent petrol cannot be considered as the dawn of the era in technology or the end of de-mated nuclear weapons in South Asia because these technological developments were under pipeline for quite some time now. However, concerning issue in this regard is that who will be controlling these weapons in sea. So far, civilian leadership had the control of nuclear weapons in India, but with nuclear submarine sole control of civilian leadership is not feasible. 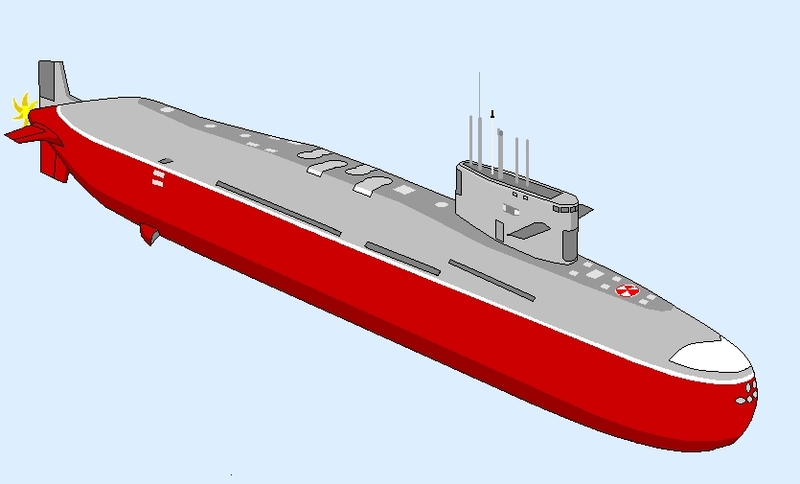 Communication on submarines is only possible on very low frequency of extremely low frequency and nuclear submarines also cut-off their communications while in enemy areas for its safety. Thus, in such circumstances civilian control of nuclear submarine is nearly impossible. But, what is alarming in this situation is that control of India’s nuclear arsenal by its military which is naïve and ambitious enough to believe that Pakistan’s strategic capability is just a bluff and they can call it whenever they want.